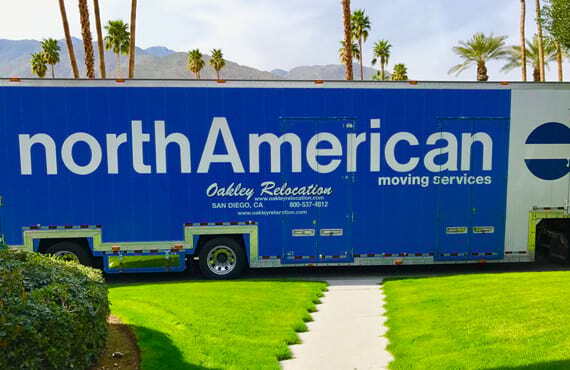 Oakley Relocation is a full-service moving and storage company based in San Diego, California. Since its founding in 2008, the team has been led by Linda Oakley, a moving industry veteran with over forty years of experience. 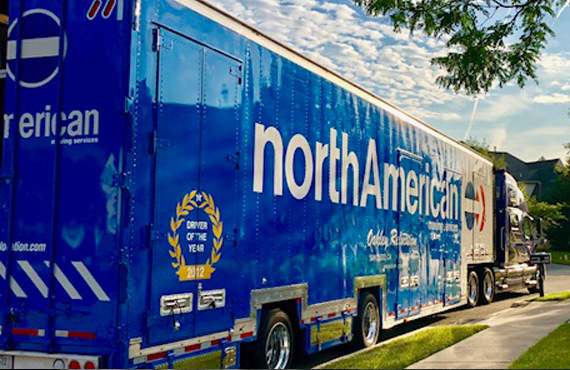 As an agent for North American Van Lines, Oakley Relocation has access to a nationwide network of agents and provides relocation services for moves of all sizes. 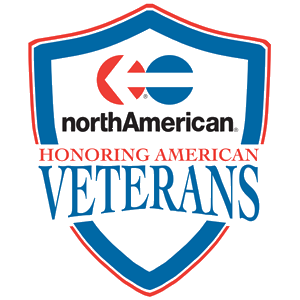 The company offers moving solutions for local, national and international relocations for customers, including corporate clients and military/government personnel. 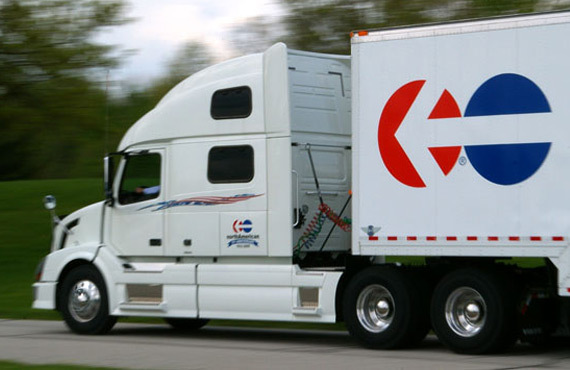 In addition, Oakley Relocation facilitates short and long term storage, full service packing, un-packing and crating, automobile transport, customized moves for seniors and a small shipment program that ships anything, anywhere. Oakley Relocation is a certified women-owned business (WBE) and women-owned small business (WOSB) by Women’s Business Enterprise National Council (WBENC). WBENC is the largest certifier of women-owned businesses in the United States and a leading advocate for women business owners and entrepreneurs. 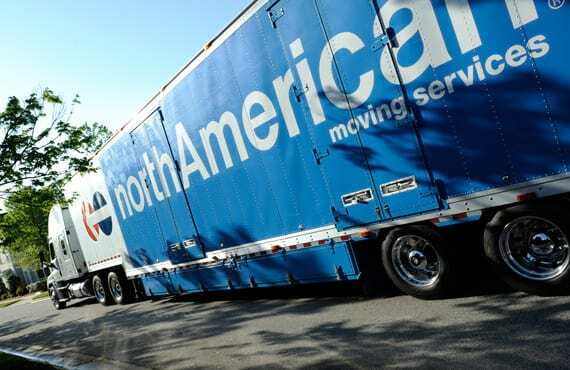 Our experience with residential moving includes local, long-distance, and international moves. Regardless of whether you’re moving across town or around the world, it’s important to find household movers who offer quality moving and storage in San Diego to meet all of your moving needs. We start the process by meeting with you to discuss the entire move process – from start to finish. We customize a moving plan that best suits your needs and budget to ensure a comfortable, stress-free residential move. San Diego commercial moving companies provide a number of services that are not usually needed for residential moves. Our team of commercial movers is made up of moving professionals that are well-trained and knowledgeable. 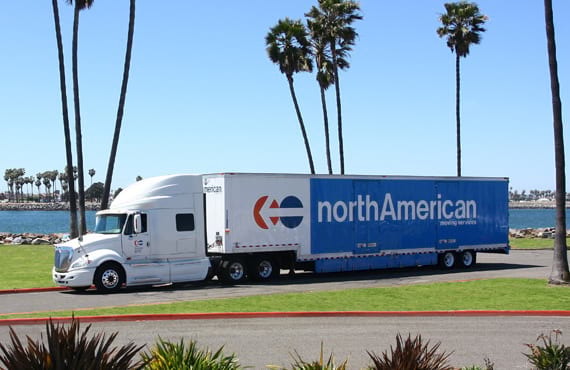 We’ve conducted successful moves across the state of California, as well as the country, for our commercial moving clients. International moves are not a problem either! We will do everything we can to make sure that your move is safely completed with packing, storage, and specialty moving services that will reduce any downtime so you can get back to business. Whether you need temporary, long term or commercial storage in San Diego, we offer a wide range of storage options. Our modern, bar-coded and highly secure storage facility serves as a cost effective solution for all of your storage needs. Household goods are palletized and vaulted in our warehouse, with open racking available to store large furniture, rugs or other household items. In addition, upholstered furniture is stretch-wrapped for added protection while in storage. All of your items are inventoried so when you pick them up, it’s an efficient and streamlined process. We are also able to handle any industrial, commercial, business, and records storage that you require. Our philosophy as San Diego movers is simple: If it's important to you, it's important to us. 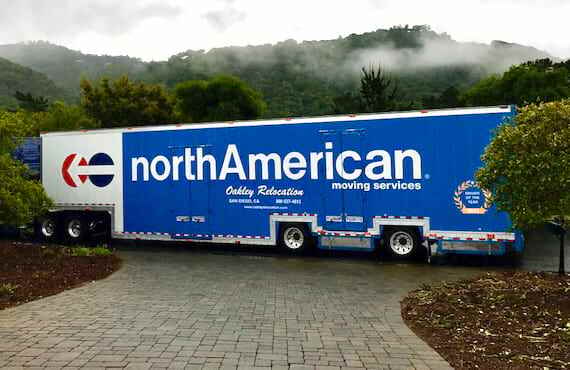 If you are planning a local, national or international move, Oakley Relocation offers services to get you and your belongings where they need to be quickly and safely. 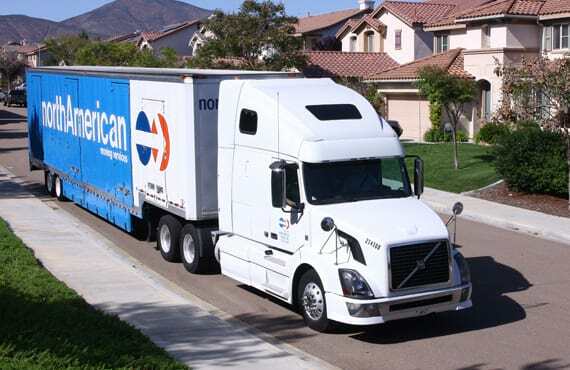 We are proud to provide moving services to residents of San Diego County, the Inland Empire and Orange County. Our team loves the challenge of making the moving process a positive experience. Time and time again our customers tell us what a great experience they had moving with Oakley Relocation! Free Quote – Complete the Request a Free Quote on our homepage to receive a free estimate. A member of the Oakley Relocation team will contact you to discuss your relocation needs. Contact Us – Give your San Diego mover of choice, Oakley Relocation, a call today. We look forward to exceeding your expectations and making your move a complete success!